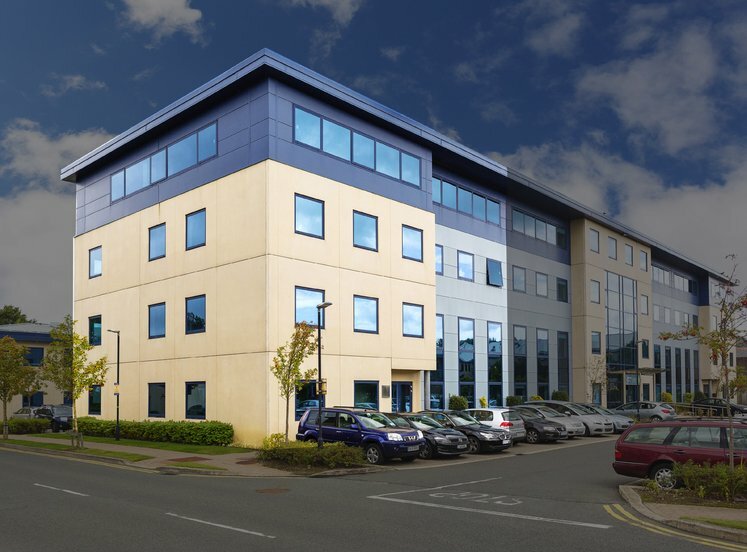 Nutgrove Office Park is an established office park development situated South of Nutgrove Avenue, just off Meadow Park to the West. 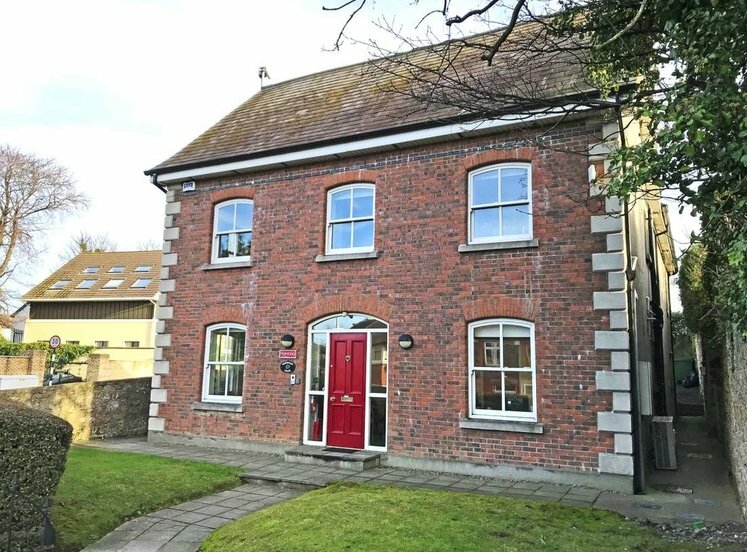 Nutgrove Avenue is an important traffic artery leading from the village of Rathfarnham to the major intersection at Lower Churchtown Road and within easy access of Dundrum town centre. It is located approximately 6km South of Dublin City Centre. Nutgrove shopping Centre is just west of the property. Notable occupiers in the area include Lidl and Pat McDonnell Paints, homestore + more, Pet World, Harvey Norman and Harry Corry. The M50 motorway is located 5km West of the property and provides direct access to the country’s main roadway network while the LUAS Green Line service is just 1.5km East. There are also numerous bus routes providing transport to and from the City Centre on Nutgrove Avenue and Churchtown Road Upper. 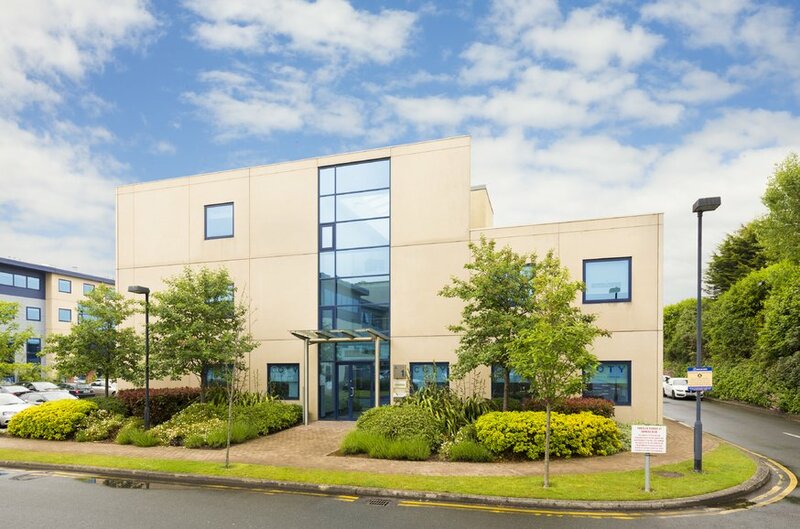 The property comprises of a self-contained three storey office unit within Nutgrove Office Park. The park comprises of 6 office blocks completed in circa 2008. 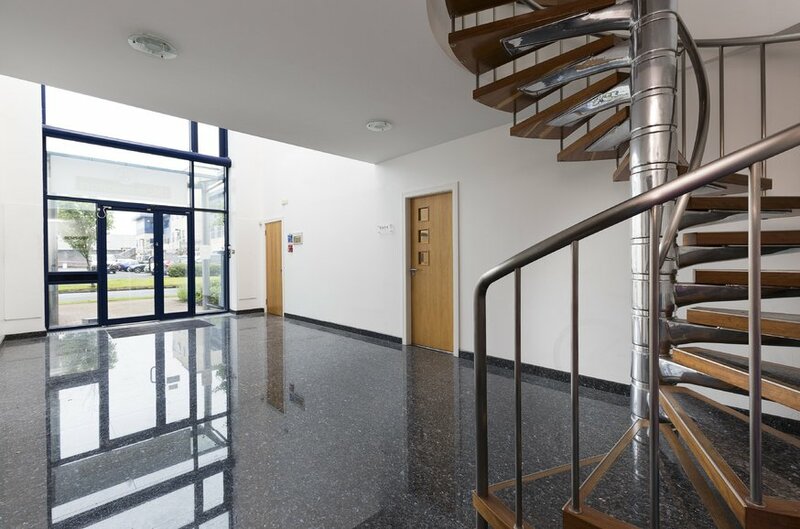 The office accommodation at ground floor provides for a shared foyer with a triple height atrium and spiral staircase to first floor. There is lift access to all floors. 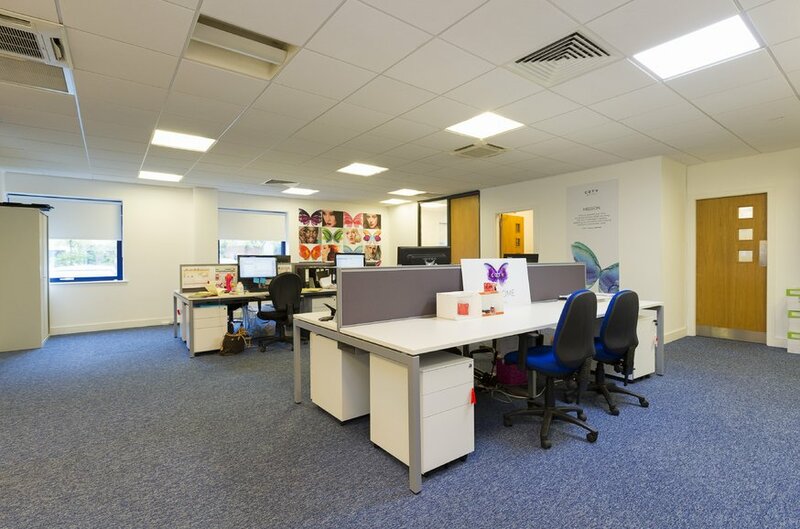 The office space is primarily open plan with tenant fit out including a number of cellular offices, meetings rooms and canteen at each level. 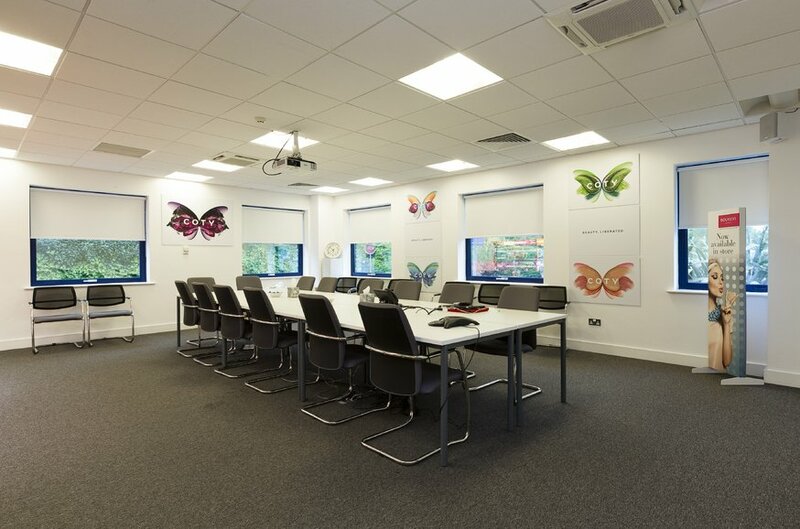 The property benefits from raised access floors covered in carpet and tiles, with plastered/painted walls and suspended acoustic tiled ceilings. Potential purchasers are specifically advised to verify the floor areas as part of their due diligence. The property also benefits from 12 designated car spaces. 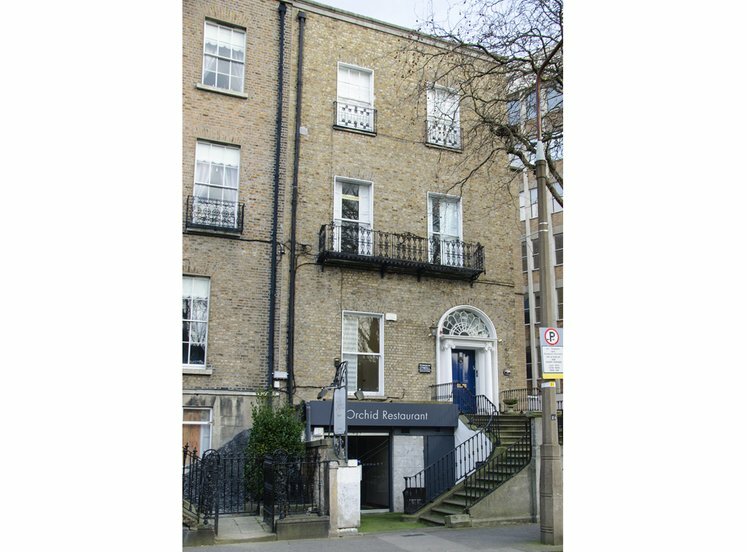 The property is let to two tenants at a combined rent of €129,000 per annum. 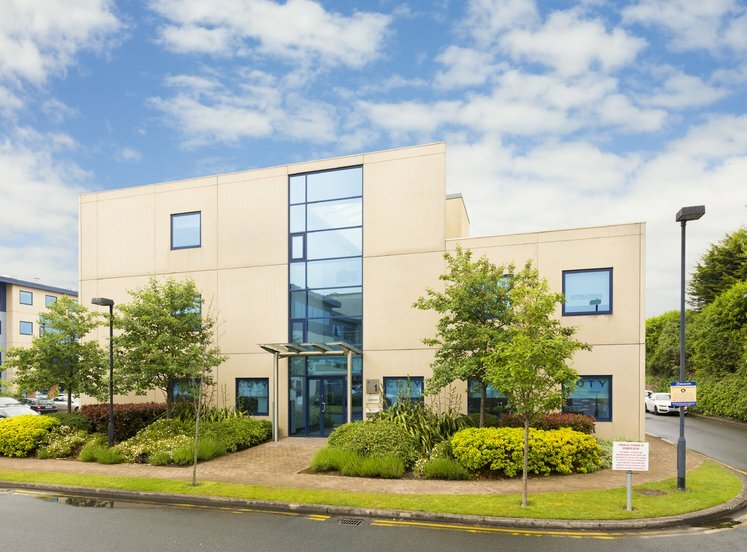 The ground floor is let to Coty Ireland Limited on a 5 year lease from 15th January 2016. 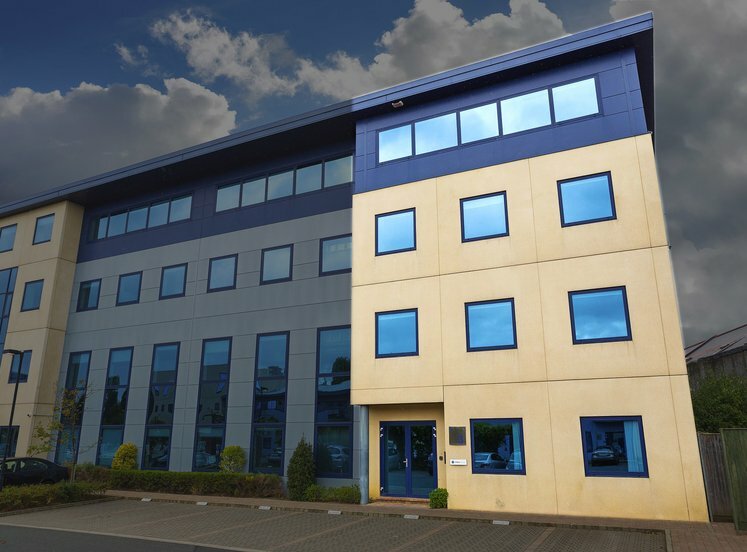 The first and second is let to Dillon Solicitors on a 18 year 10 month lease from 27th February 2009. The tenant has a break option avaialble to them at the expiry of the 10th year.